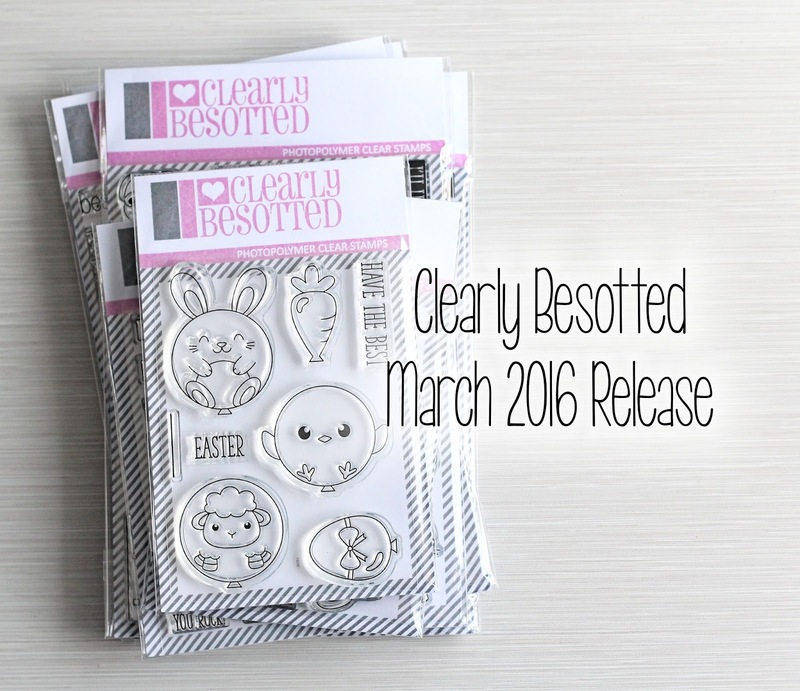 Hello there, as mentioned earlier, I am back with my release video for the Clearly Besotted March release. The new products are releasing tonight at 10pm GMT. Here is a look at the stamp sets being released (they all have matching dies that you can purchase separately), as well as a re-cap of the cards I made using them. 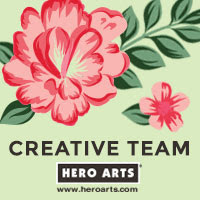 You can purchase the new products from the Clearly Besotted Shop (UK based, ships internationally), Simon Says Stamp (US based, ships internationally) and Ellen Hutson (US based, ships internationally). I hope the video may have helped you choose what you would like to buy. Thanks so much for visiting me today, happy shopping! 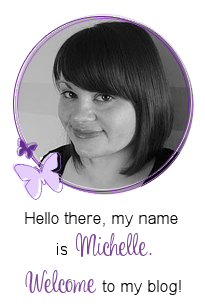 Thanks for the video, Michelle! What an amazing new release!!! Great video... love your cards!!! The new release is so sweet and your video is as always great. Thank you for sharing this great release video with us!! !